one of my favorites. The design is different and straw is different too. Several days of the week I choose to remove my coffee as the morning drink and I love using this cup. 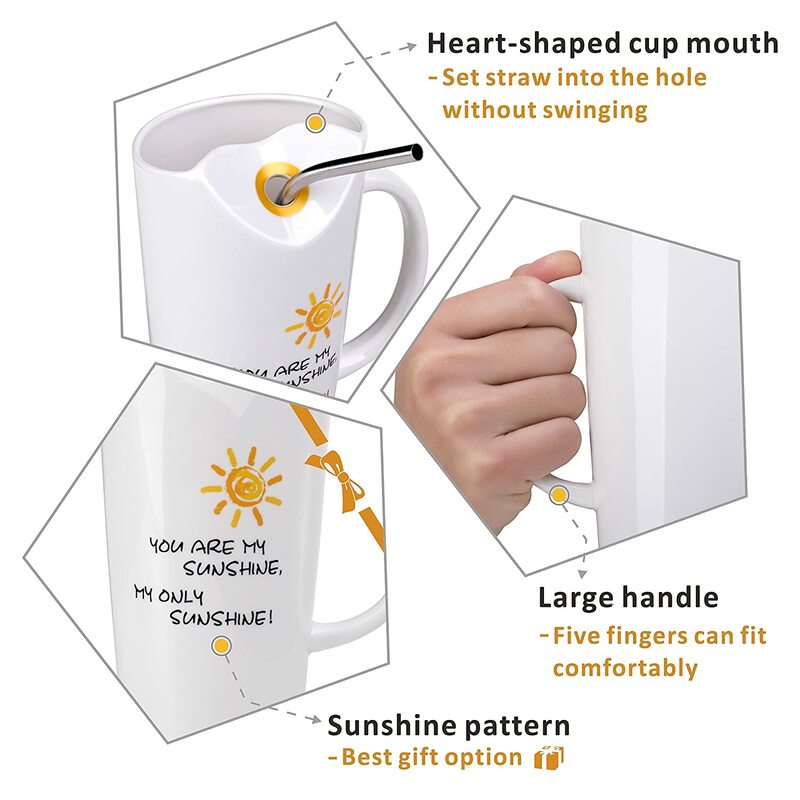 The top of the cup is bent in slightly where the straw fits right into the cup, the handle is large and it gives you a nice grip on the handle. Next, and why this is one of my favorites it the words “You are my sunshine” takes me back to a childhood song I learned when growing up. This is dishwasher safe as well. This has made me an every other a day egg eating in the morning. Can't-do them scramble but I can do them boiled. 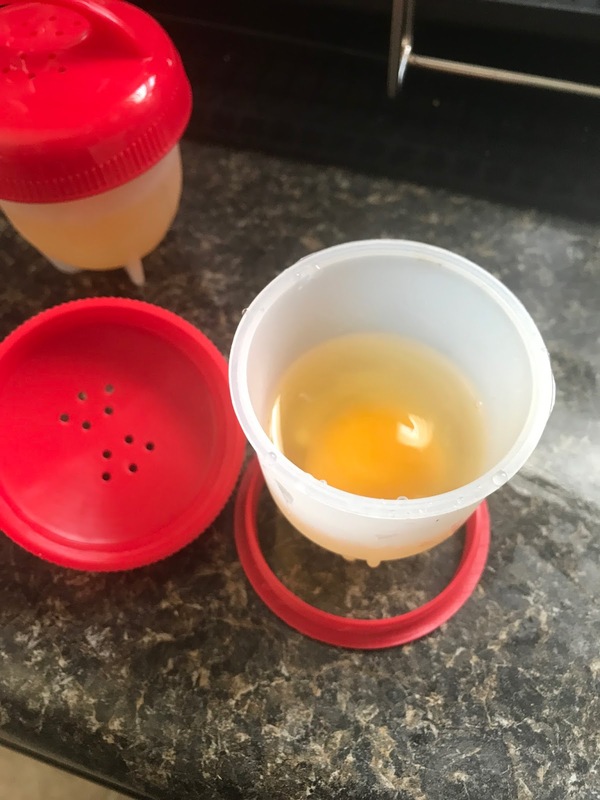 Easy for use what I do is place a little bit of margarine in the container where the egg goes and then I place the eggs inside and turn on the water not a lot of water but enough to boil the egg and then I let it go for 5-7 minutes depending on the firmness of the egg I want and then I let it cool for a minute or so and the eggs come out with ease. Usually, I place on toast and that I eat with the egg.